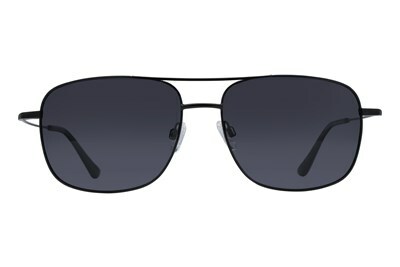 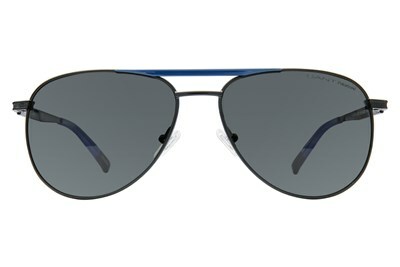 The Armani Exchange AX2012S is a sleek metal frame that is a modern update to the classic aviators. 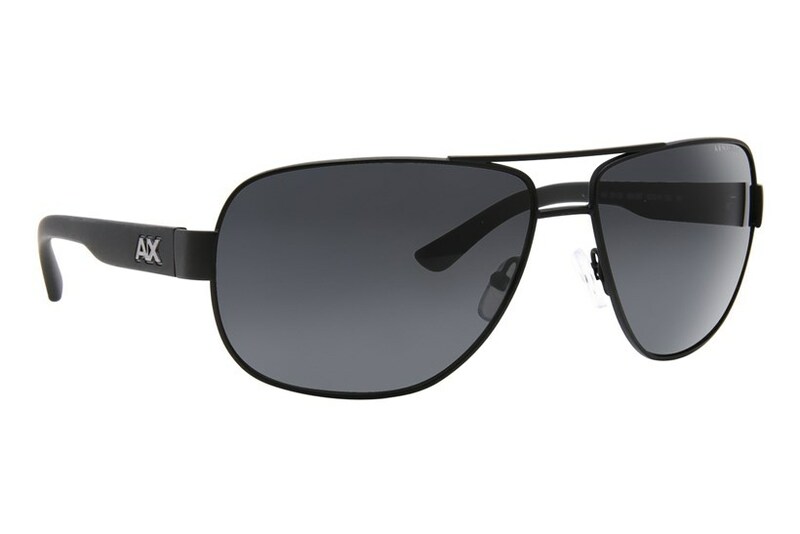 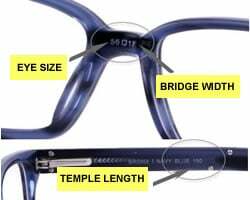 This style features scratch-resistant lenses and the AX logo treatment on the temple. 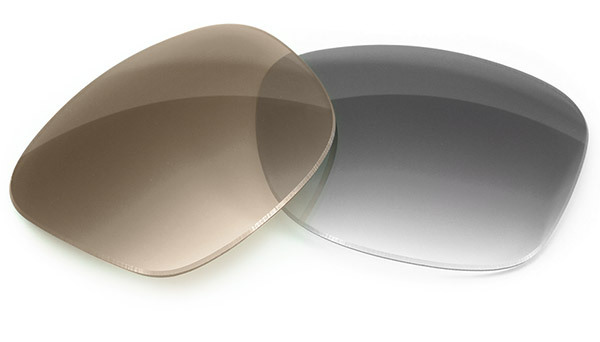 Choose from two satin finishes.